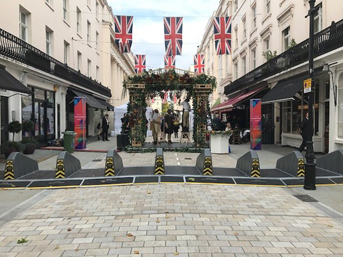 Welsh racing cyclist Elinor Barker MBE is one of a number of Team GB stars to use a Secured by Design accredited bicycle shed to protect their cycles. Elinor, pictured, who rides on the track for Welsh Cycling and Great Britain, and on the road for Wiggle High5, is an Olympic, two-time world and four-time European champion in the team pursuit, and a world champion in the points race. 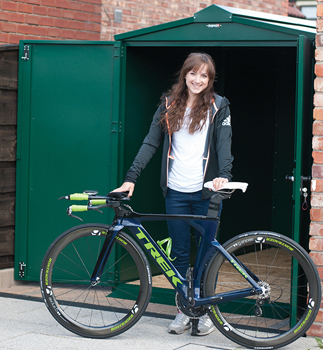 The Centurion cycle storage shed supplied to Elinor is a large all metal, weatherproof (Galvanised Steel) Bike Shed, boasting an integral metal floor, a heavy duty 5 point locking system and a ventilated roof to reduce condensation. 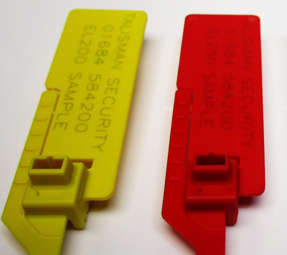 The storage shed is UK Locksmiths approved, LPCB approved and Secured by Design accredited. Inside, Elinor’s riding equipment is secured on internal shelves and heavy duty hook packs, with an internal bike rack and track frame hangers. The shed includes power for keeping lights charged. Asgard Secure Steel Storage is a division of Flexiform Business Furniture Limited, a UK manufacturer and supplier of steel storage systems for almost 40 years – and one of only six GPS (Government Procurement Services) appointed companies in the UK. Asgard design and make a range of metal sheds, bike storage and motorcycle storage. 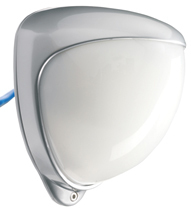 You can see details of Asgard’s range of SBD accredited products at http://www.securedbydesign.com/members/asgard-secure-steel-storage/. Or visit www.asgardsss.co.uk. The firm also offers school lockers and secure playground storage; metal garden sheds; and caravan site storage.